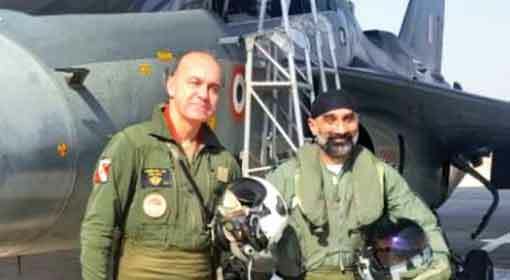 Jodhpur: Andre Lanata, the Chief of Staff of the French Air force took a flight in ‘Tejas’ fighter jet of the Indian Air force, at the Jodhpur airbase. 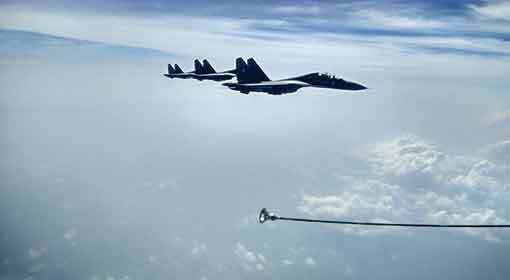 A few days ago, the US Air Force Chief also had taken a ‘Tejas’ flight. The indigenously made ‘Tejas’ has again become a point of discussion. The French Air Force Chief is on his India visit. 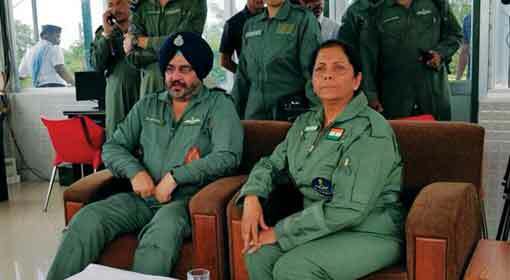 He took a sortie on ‘Tejas’ at the Jodhpur airbase. The Indian made ‘Tejas’, had been inducted in the Indian Air Force. 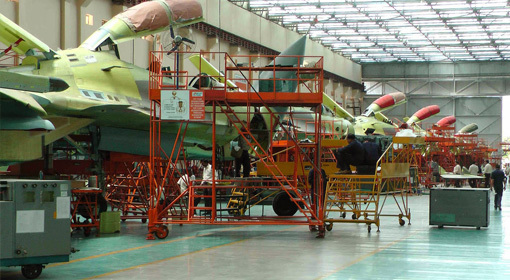 India has been working on ‘Tejas’, a light weight, single engine and multipurpose fighter jet, since 1982. But, these efforts have not stopped with the manufacture of ‘Tejas’. It is claimed that there is a lot of scope of improvement in the jet. Meanwhile, a few days before the French Air Force Chief took a ‘Tejas’ sortie, the US Air Chief David L.Goldfein had also taken one. 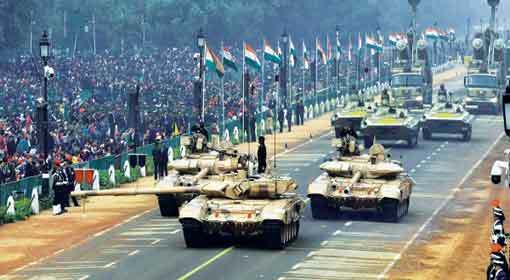 This brings the Indian made fighter, a topic of discussion again. 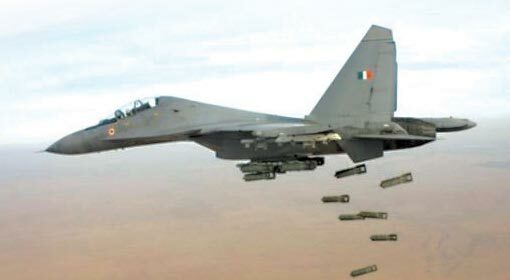 It has become mandatory for the Indian Air force to acquire new fighter jets as there will be a shortfall with the MIG and other fighter jets nearing the end of their life span. 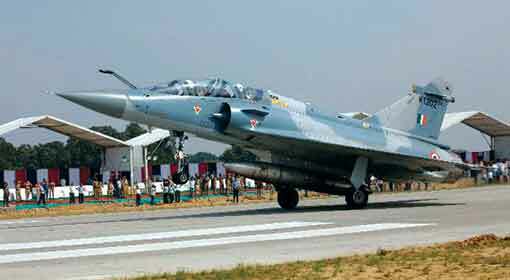 Competition has started among the manufacturers to supply fighter jets to the Indian Air force. It is clear that the US Lockheed Martin, Swedish SAAB and French ‘Dassault’, the manufacturers of ‘F-16’, ‘Gripen’ and ‘Rafale’ respectively, are in the race. These companies are proposing to transfer the technology of their fighter jets as well as to manufacture these fighter jets in India. Against this backdrop, the sorties by the French and the US Chiefs of Air force attains significance.